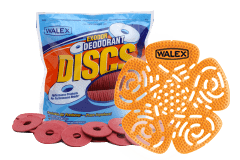 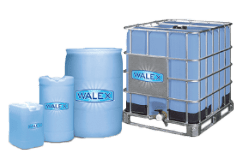 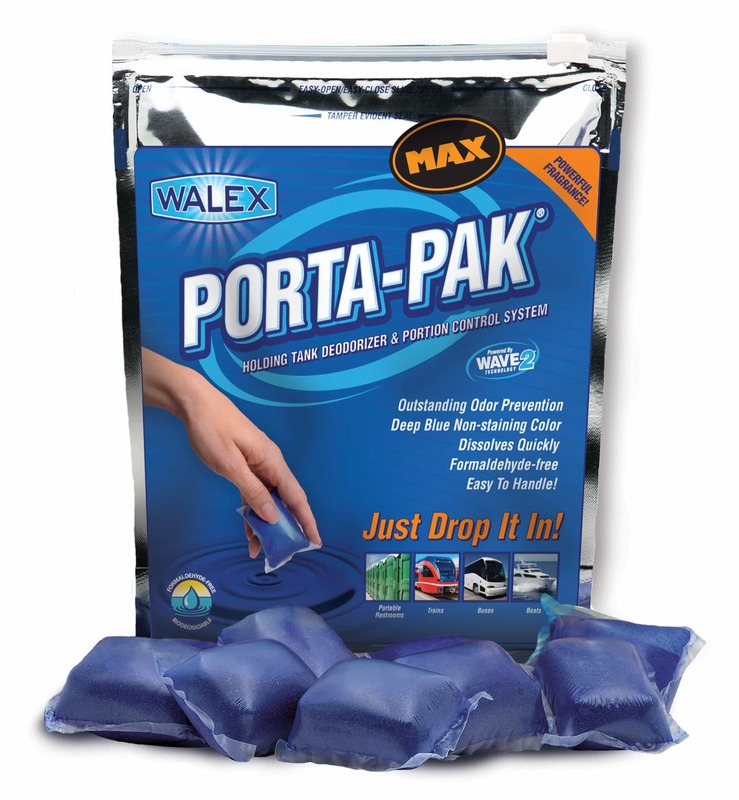 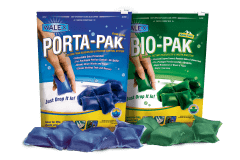 Porta-Pak MAX | Walex Products Company, Inc. 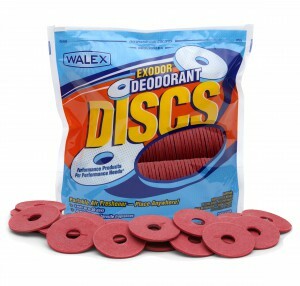 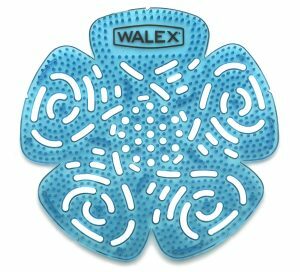 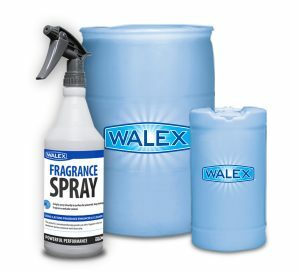 The industry’s most powerful holding tank deodorizer in one convenient package. 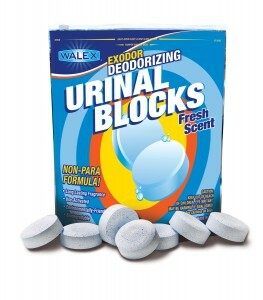 When service requires maximum performance, go for the super-concentrated formula of Porta-Pak MAX. 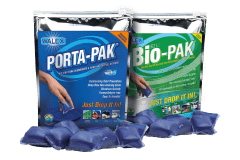 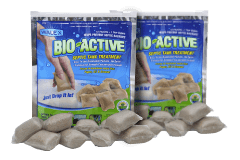 Strongest formulation on the market with 50% more color, 50% more odor control, and double the fragrance of our original Porta-Pak!